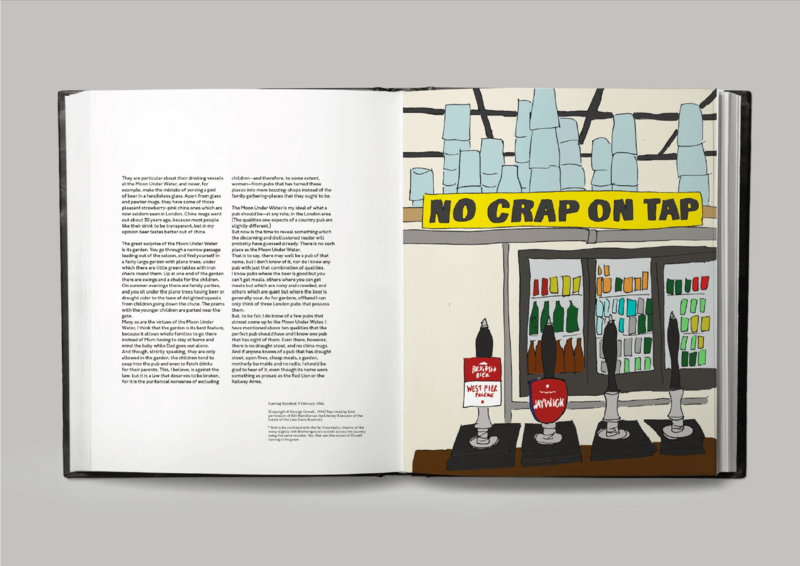 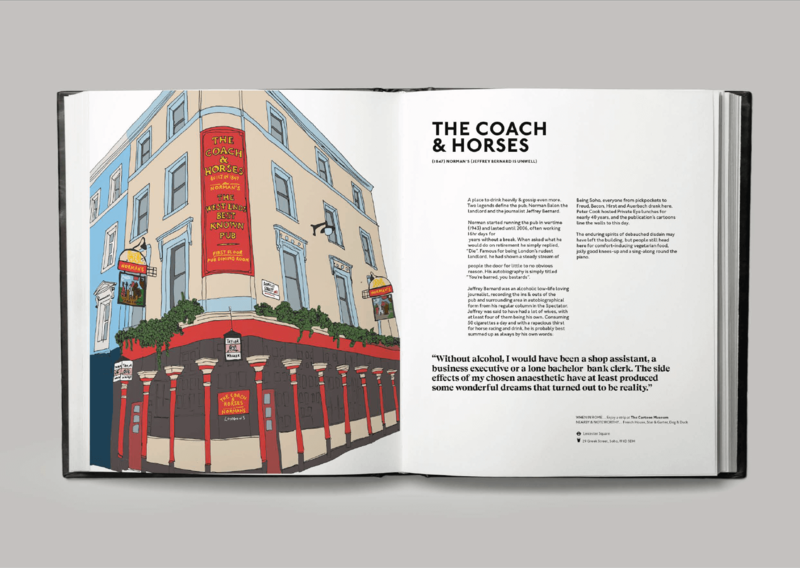 This is our 200-page love letter to the Great British boozer from London's leading pub tour guides. 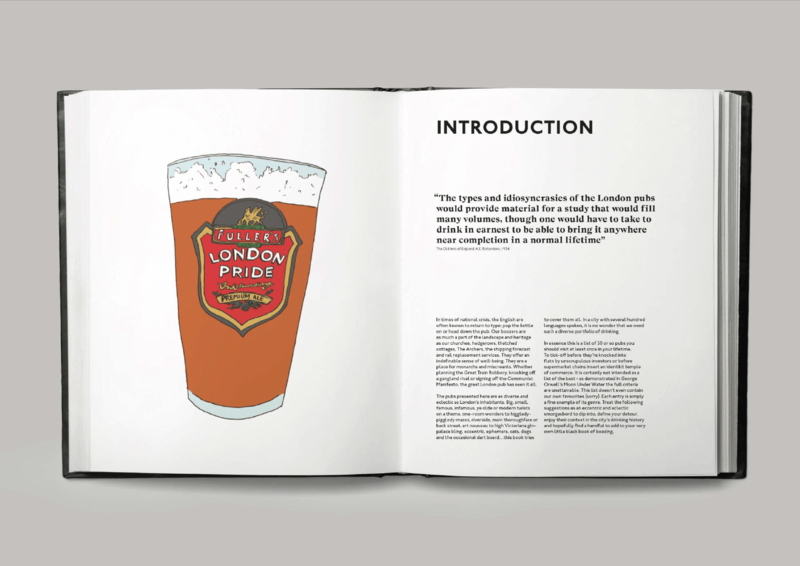 With over 3,500 pubs still trading we've curated the 50 or so we think you really should have a pint in before you die. 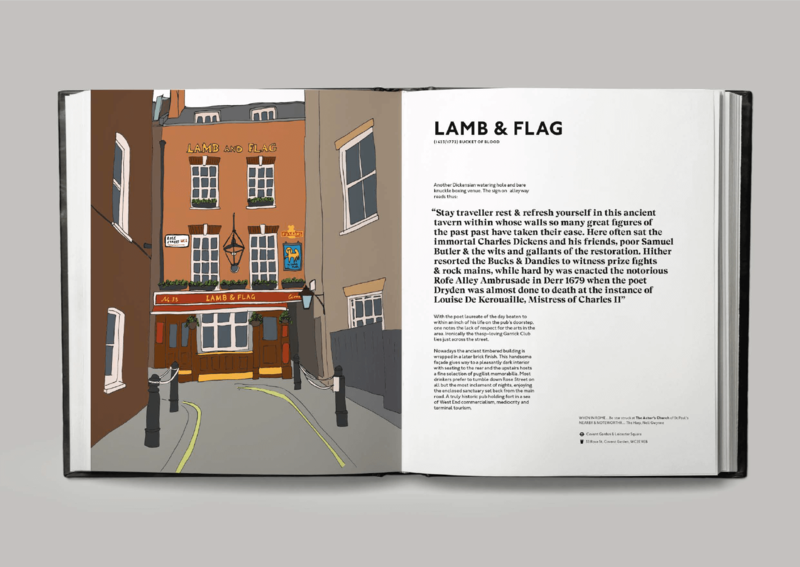 Whether a lifelong Londoner or merely passing through, each pub is a unique cornerstone to not only the streetscape, but perfectly bookending a great thwack of London history. 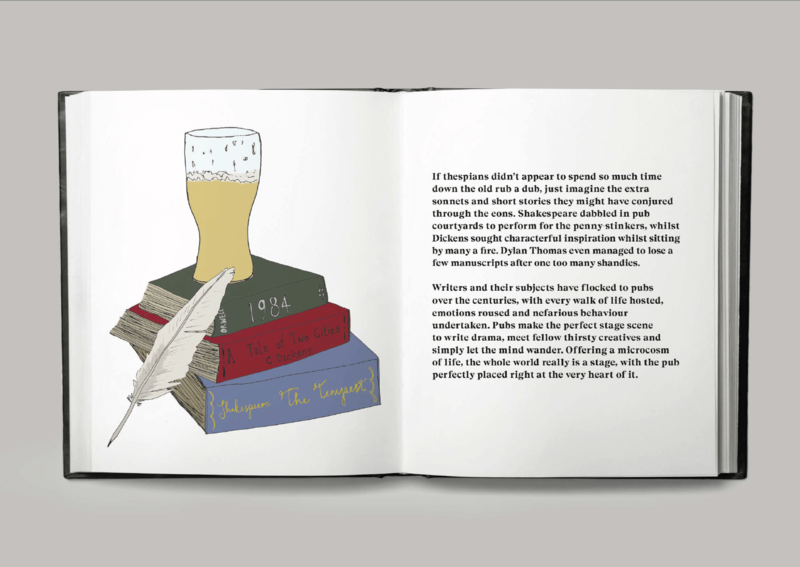 From literary legends frequented by Dickens, Thomas & Orwell to backstreet boozers far from the maddening crowds there is something here for the competitive elbow-bender or armchair enthusiast. 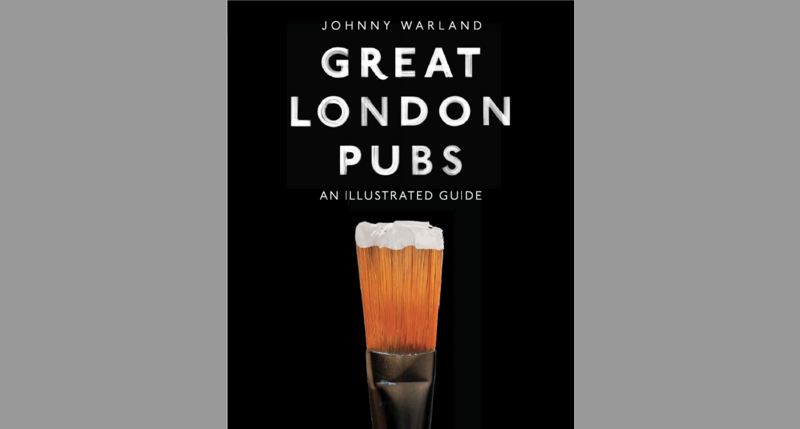 Ever wondered where to find the narrowest pub in the City of London, what's considered by some to be Shakespeare's local, or where the Great Train Robbery was plotted? 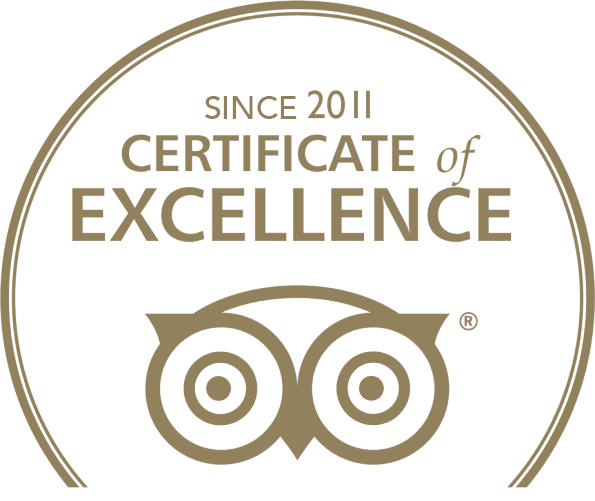 You'll find them here...and more. 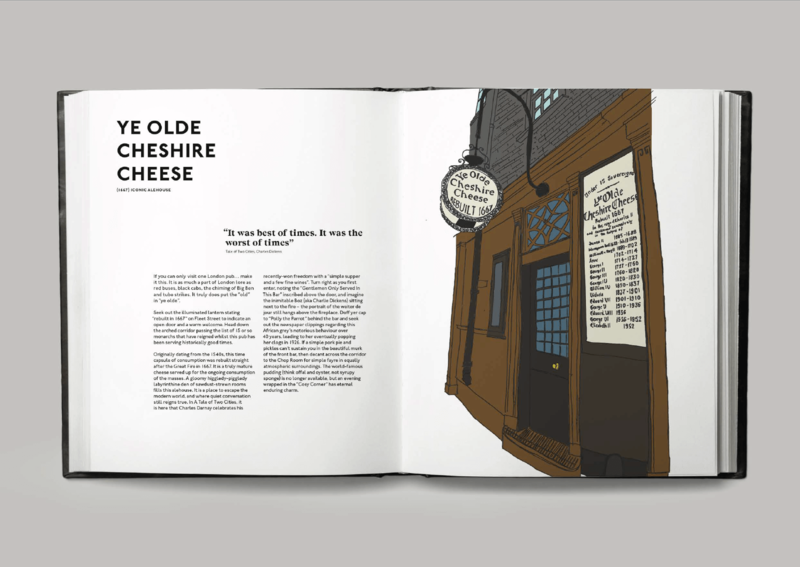 With timeless bespoke illustrations for each pub, we try to capture the timeless essence of each venue and inspire the reader to venture for a pint or two down tippling street. 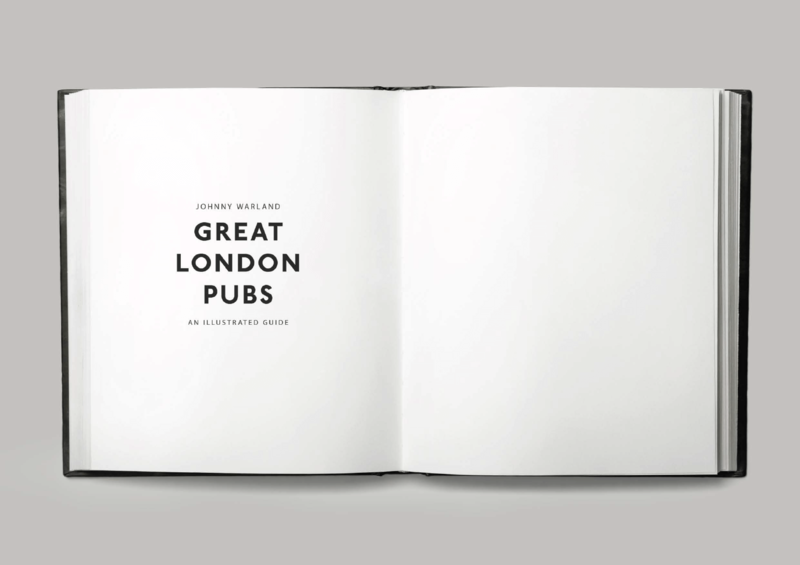 "When you have lost your inns, drown your empty selves, for you will have lost the last of England."